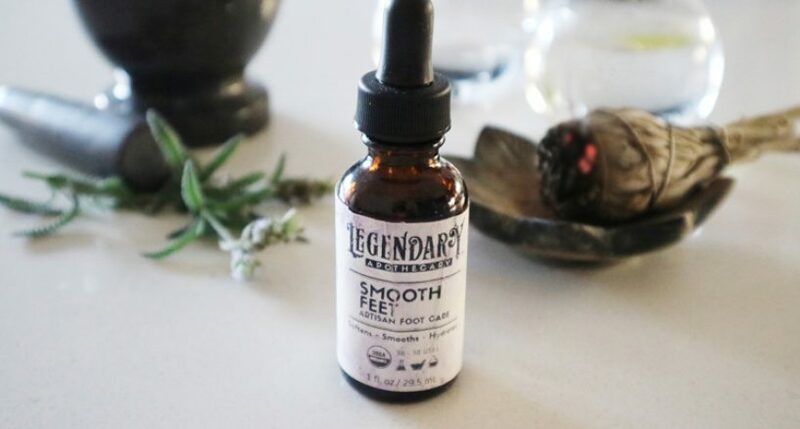 Legendary Apothecary is very good for your feet. This product hydrates feet by penetrating truly-natural organic ingredients into your skin and prevents evaporation of water from the surface. Simple ingredients include vegetable glycerin, pure lavender oil and sugar cane alcohol. 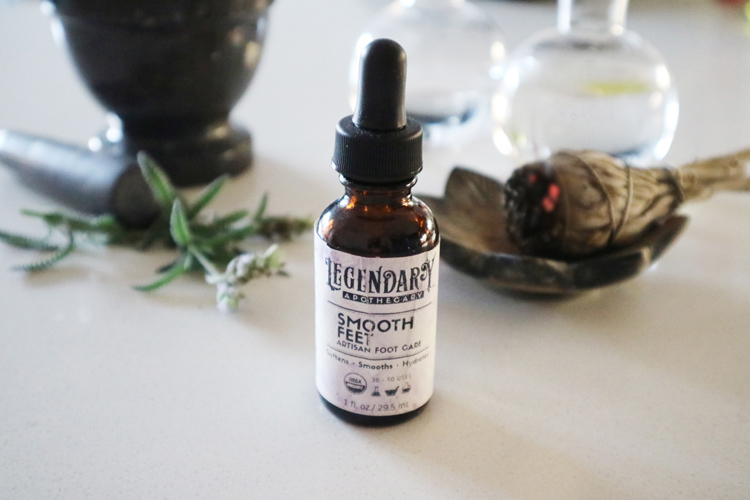 Legendary Apothecary Co-Creators Sara Saidy and Todd Douphner mindfully decided when creating its debut product, Smooth Feet, to only use ingredients and elements sourced in the USA. 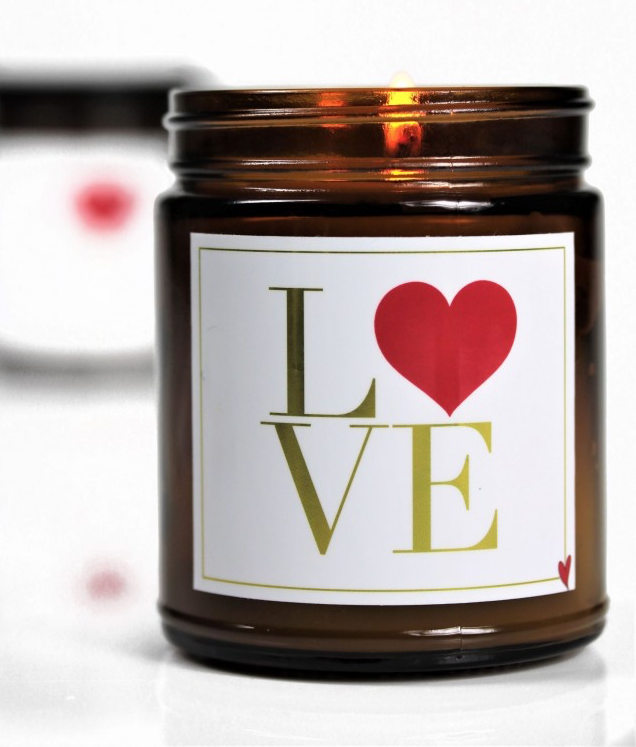 Not only are its’ products and packaging made in the USA, its first product Smooth Feet is organic, vegan, cruelty-free and KIND.